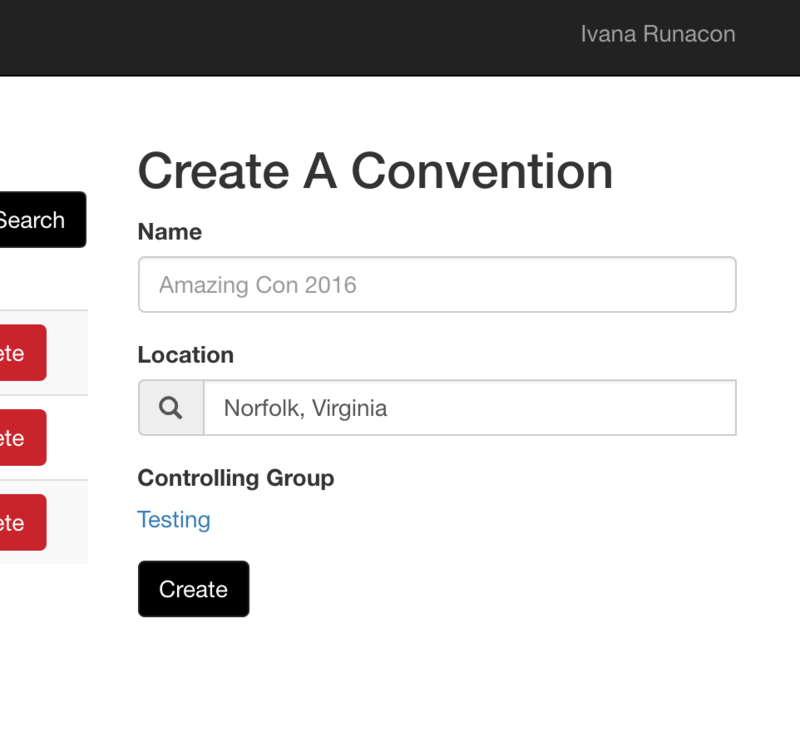 To make changes within your group, log into your account, visit https://tabletop.events/, and click on "Conventions" at the top left of the page, near our logo. On the right-hand side of the page, you'll see a listing of your groups. Click on the group for which you'd like to make changes. You'll then be taken to a page with a list of the conventions controlled by this group on the left, and the group name on the right. Click the group name again. 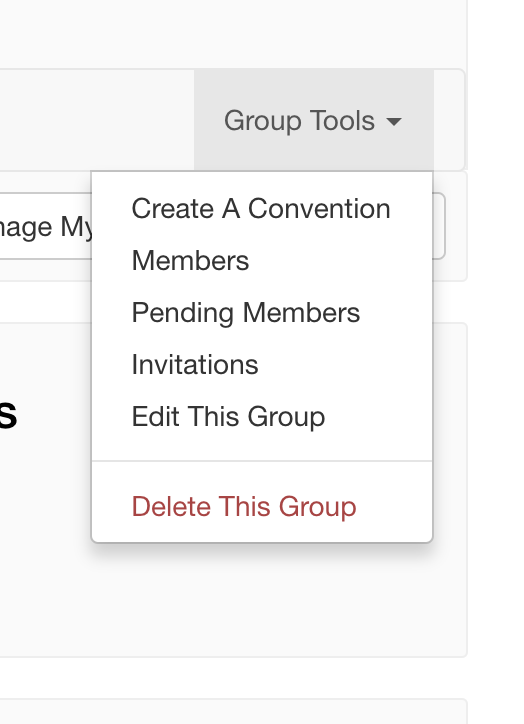 If you click on "Group Tools" at the right side of the screen, you'll see a number of different options in the drop-down list. To change a member's status within the group, click on "Members". To remove the member from the group, click on "Leave" next to the member's name. To change the role of the member within the group, click on "Edit" next to the member's name. 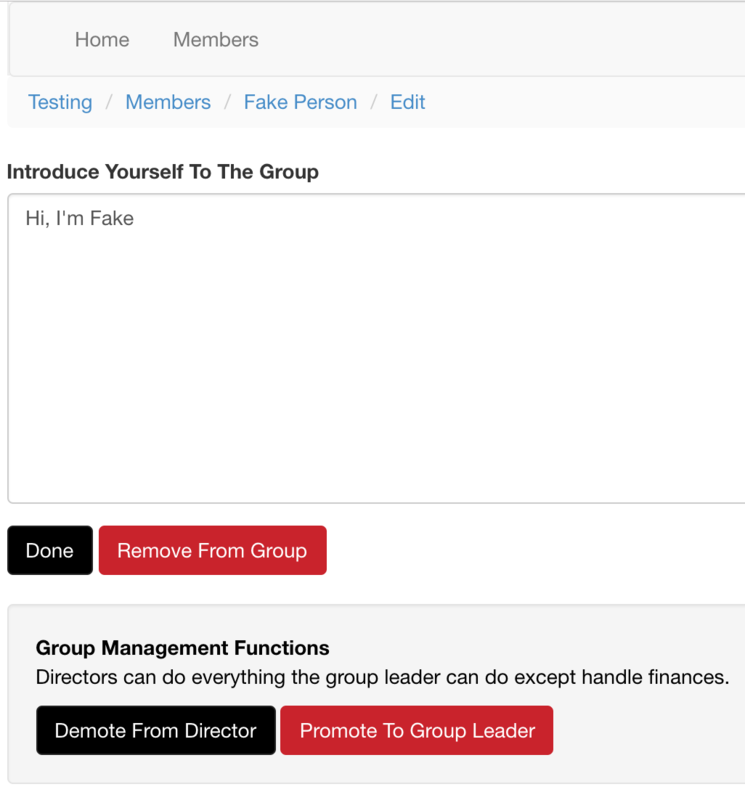 On the next screen, you can edit a member's information, remove the member from the group, or promote to/demote from the roles of director or leader for the group. Under the Group Tools menu at the top right of the screen, you can also click on "Invitations" to invite other people to your group. 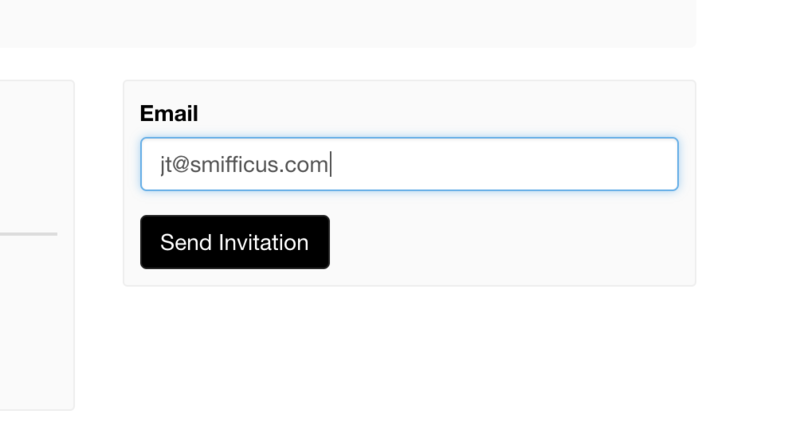 To send an invitation, enter the person's e-mail address in the field at the right of the screen. Once the invitation has been sent, you'll see it listed on the left side of the Invitations screen until it is accepted. You can also delete existing (but not accepted) invitations here. Under the Group Tools menu at the top right of the screen, you can also click on "Edit This Group" to change the description, settings, or theme for your group.